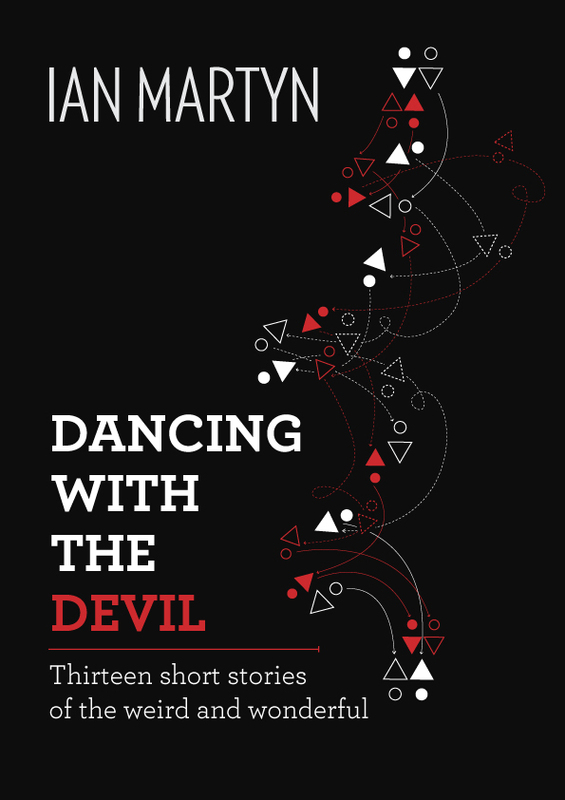 Dancing with the Devil is a diverse collection of thirteen science fiction and fantasy short stories. As an indication of how my writing mind works some are weird, some are wonderful and some are humorous. *We value your privacy and will never spam you. You will receive the occasional newsletter with new release news and future offers. You can unsubscribe at any time.